We’ll happily send you one for any of our ranges. And they’re free! Want to try a taster? 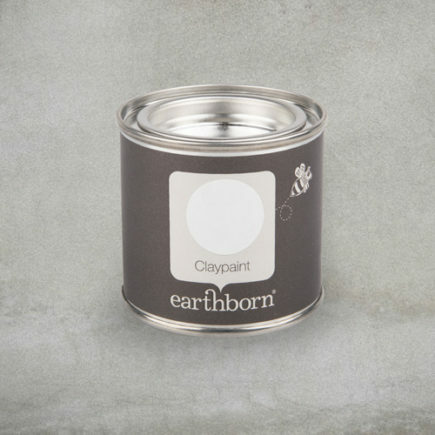 See how our paints would look on your wall, with a 100ml sample pot. Know what colour you want? Then pop your postcode in here to find your nearest stockist! Colour cards, paint sample pots, even a brush or apron…you’ll find it all here. Just add it to your basket, checkout and it’ll be with you in no time! 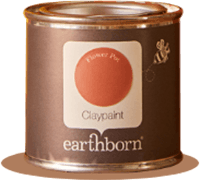 Featuring 72 shades of real paint swatches, available in Claypaint, Lifestyle Emulsion, Eco Chic & Eggshell paint finishes. 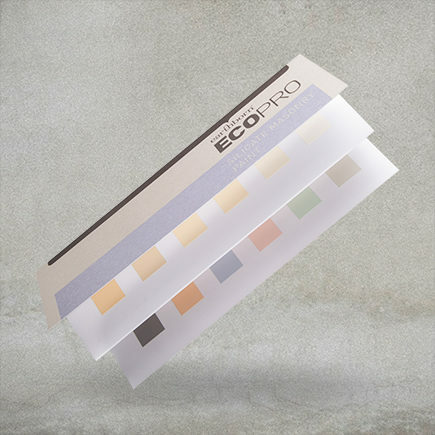 A colour card displaying the full BS4800 trade colour range, available in Ecopro Matt, Lo Sheen and Ecopro Eggshell finishes. 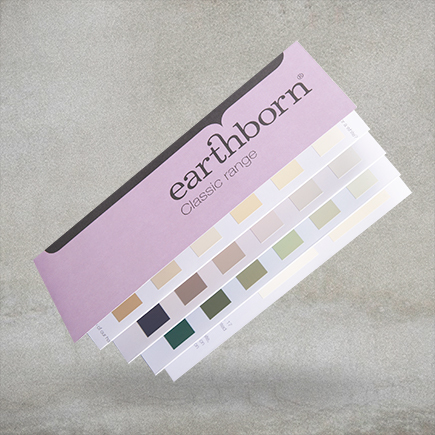 Order your free colour card containing real paint swatches of our durable & highly breathable Silicate Masonry Paint. 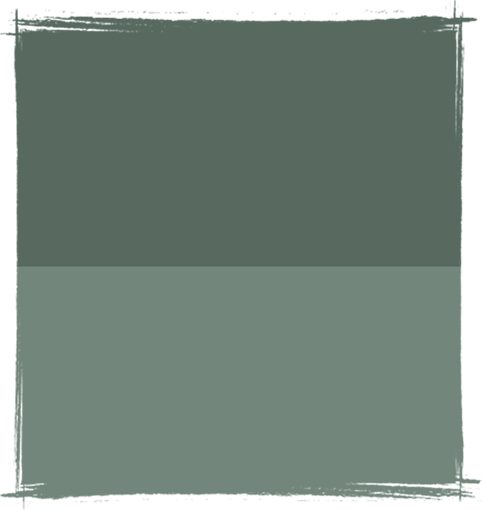 100ml of our luxurious, ultra matt wall and ceiling paint. Just pick your favourite colours and sample away. 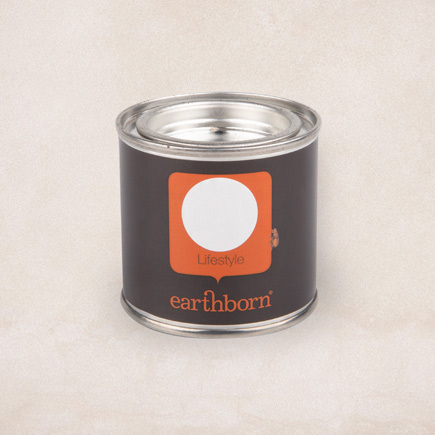 100ml of our durable and washable Lifestyle emulsion. Try a sampler in White to check it’s the perfect finish for you. Available in the full 72 colours in the larger tin sizes. 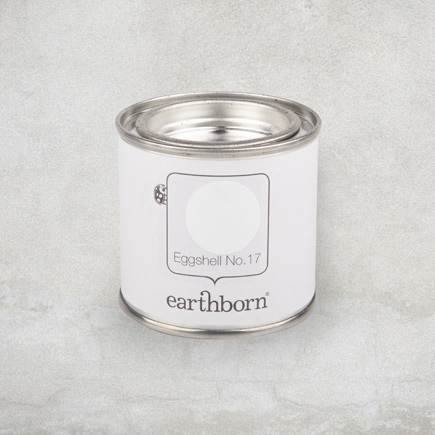 100ml of water based Eggshell for interior woodwork. Try a sampler in White to check it’s the perfect finish for you. Available in the full 72 colours in the larger tin sizes. 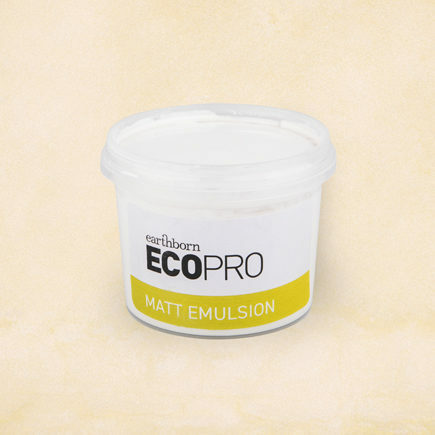 We’ve made Ecopro Matt available to try in 100ml White, so you can make sure you are happy with the finish. Larger tin sizes are available in the full BS4800 colour range. 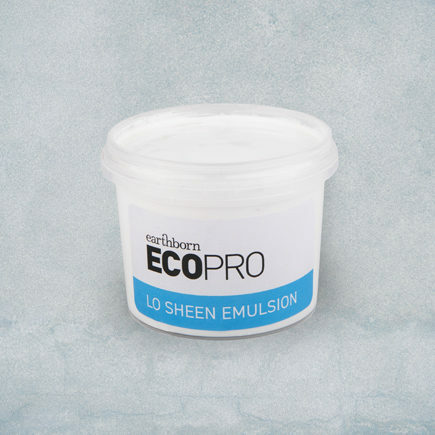 We’ve made Ecopro Lo Sheen available to try in 100ml White, so you can make sure you are happy with the finish. 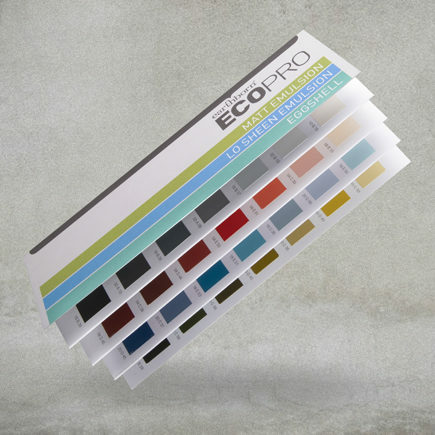 Larger tin sizes are available in the full BS4800 colour range. 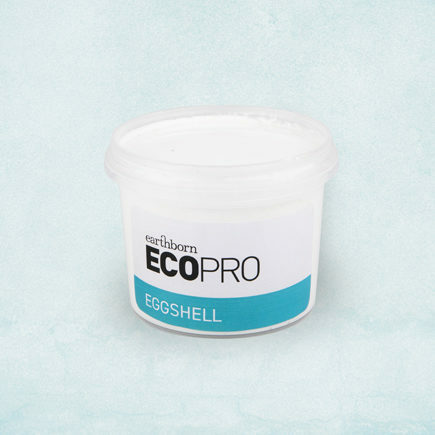 A low odour, environmentally friendly alternative to conventional eggshell paint. Durable, washable and scuff resistant. 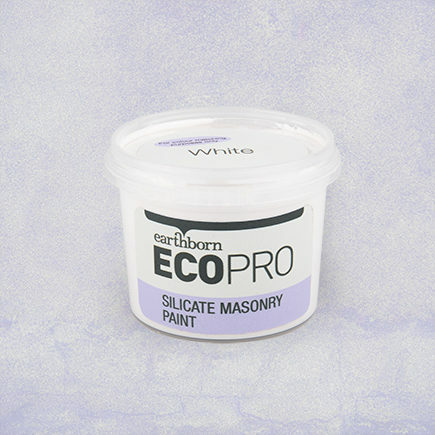 100ml of our durable, highly breathable Silicate Masonry Paint. 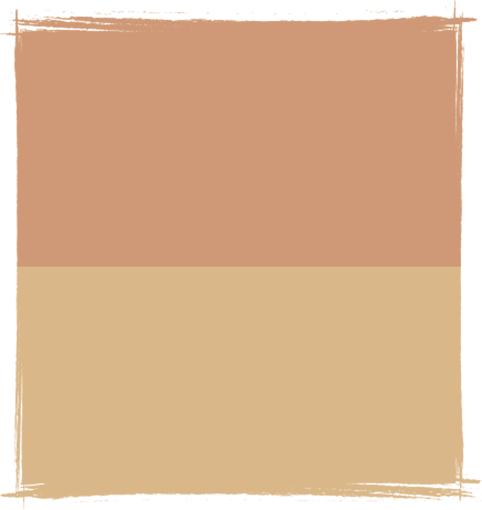 A sound alternative to conventional masonry paints and limewash. 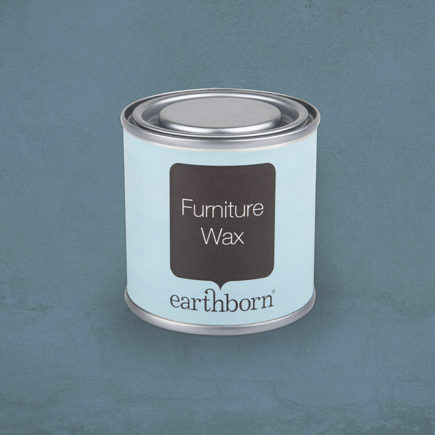 A clear wax for interior wood surfaces in a handy 125ml size. 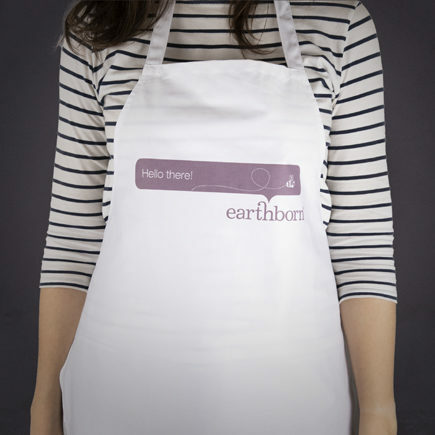 Use an Earthborn apron so that your favourite colours end up on your wall and not on your favourite top. 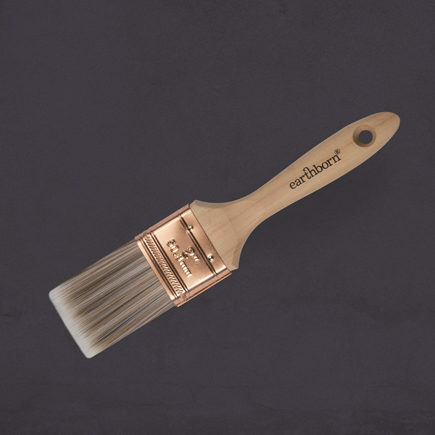 Our Earthborn branded 1 inch brush is the perfect companion for our little sample tins. Our Earthborn branded 1.5 inch brush is the perfect companion for our little sample tins. 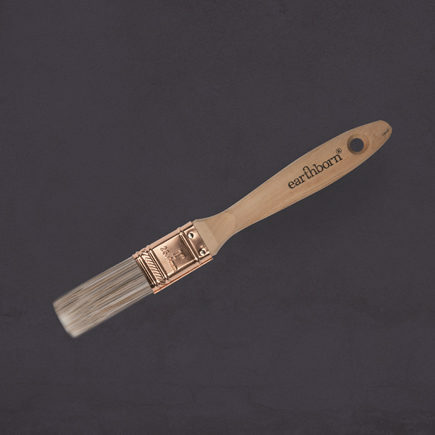 Our Earthborn branded 2 inch brush is the perfect companion for our little sample tins.